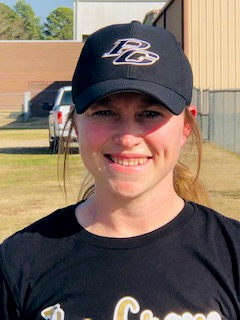 Becca Collum is back for her third season as head softball coach at Pleasant Grove. 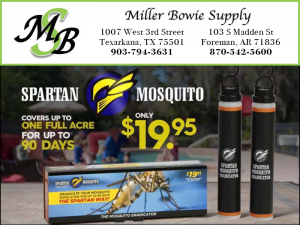 Collom is a 2007 graduate of New Boston High School, and she played softball four years at the University of Texas-Arlington. 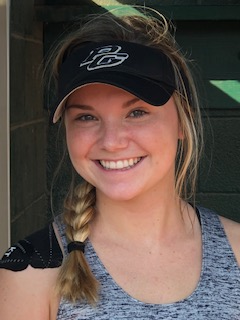 Pleasant Grove softball coach Becca Collom is hoping the Lady Hawks’ playoff appearance in 2018 creates a positive start to the 2019 season. 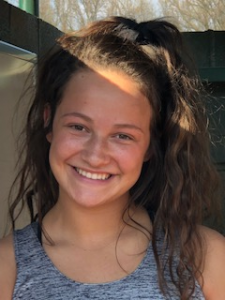 Senior Maddie Horn will handle most of Pleasant Grove’s pitching in 2019. Pitching always plays a big role in a softball team’s success. Collom understands that factor, considering her own schoolgirl career. She enjoyed an outstanding career in the circle at New Boston High School, and the University of Texas-Arlington. Senior Kaylee Kelley expected to be key performer for Lady Hawks in 2019. Look for Zoe Smith to handle chores behind the plate. Other returners include junior Presley Hargrove, junior Bre Jones, senior Kristin Key, senior Emily Hilton, sophomore Natalie Nickolson, senior Kaylee Kelley, senior Hanna Snyder and sophomore Alex Norton. Filling out the Lady Hawks’ roster are senior Madison Allen, junior Mikayla Crenshaw, and senior Lisa Gann. Pleasant Grove’s season begins Friday at home against Tyler Chapel Hill.